The Superintendent’s Office has made the following changes to the SY 17-18 District Calendar to account for student days lost during the work stoppage in September. 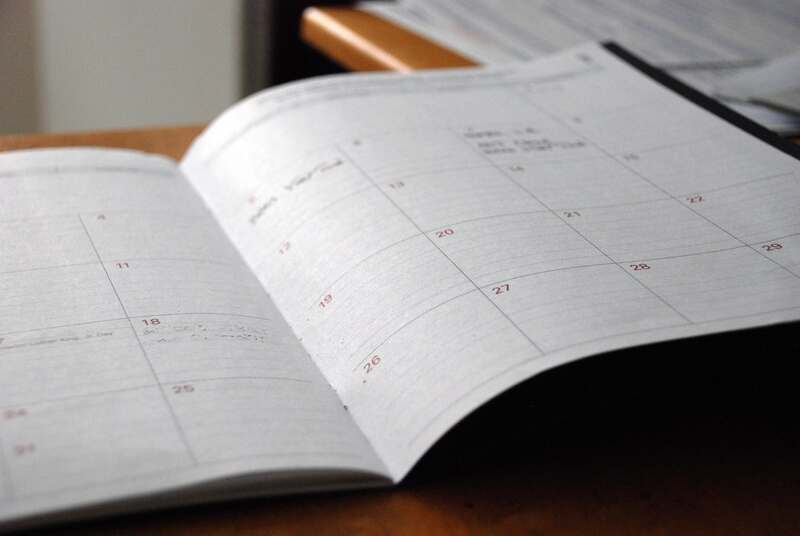 These school days are being made up in March rather than June to allow for greater instructional value and to prevent extending the school year. School will be in session on Tuesday, March 6 (Town Meeting Day), ending spring break one day earlier for students. Teacher in-service will no longer take place that day. Thursday, March 22 will now be a full day of school. It was originally scheduled for a half-day followed by parent/teacher conferences. Friday, March 23 will now be a half-day of school for students followed by parent/teacher conferences. It was originally scheduled as a “ no school” day in the District and a full day of conferences. There will be added time made available for spring parent/teacher conferences to accommodate this modified District calendar. This will happen on a school by school basis. The tentative last day of school remains Wednesday, June 13th as originally planned, subject to change if there are snow days this winter. Any snow days that occur will be made up in June. BHS Graduation will still take place on Thursday, June 14th at 10 AM and will not change.